The noted German cinema, Theater Schauburg in Karlsruhe, is one of the few surviving cinemas, with 70mm projectors, a magnificent red curtain, and a huge curved Cinerama screen still intact. 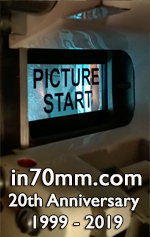 The Schauburg cinema has been a faithful in70mm.com partner since 2005. 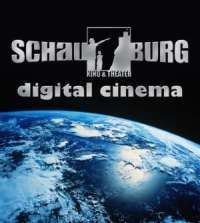 The Theater Schauburg in Karlsruhe, Germany has been a faithful in70mm.com supporter since 2005.